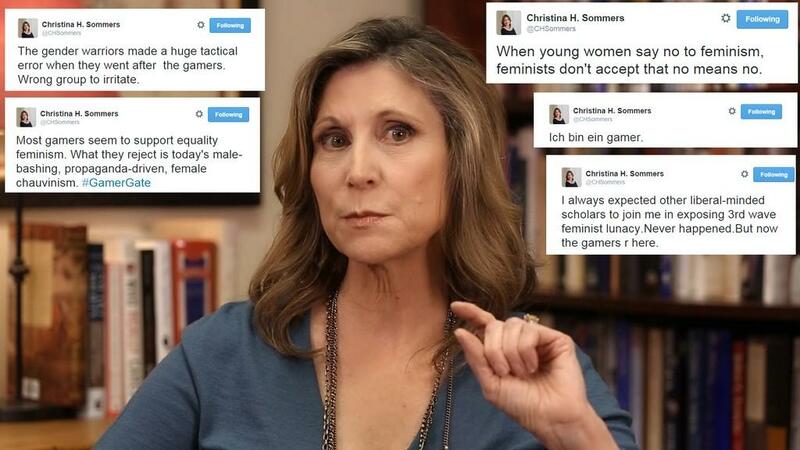 Have you heard of based mom? 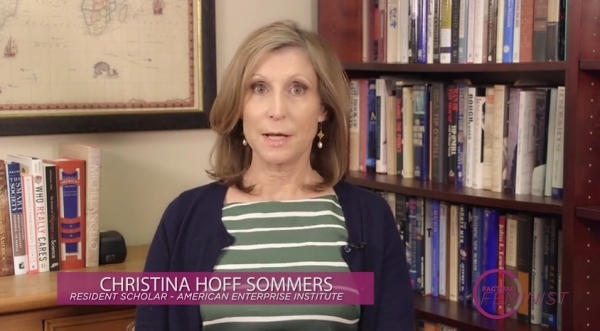 Well her actual name is Christina Hoff Sommers (The Factual Feminist)and she has been called by a stunning majority of male and female fans discussing the inaccuracies and fallacies of modern feminism. She has address problems such as gamer culture and wage gaps, she's pretty awesome and everyone should get to know her.